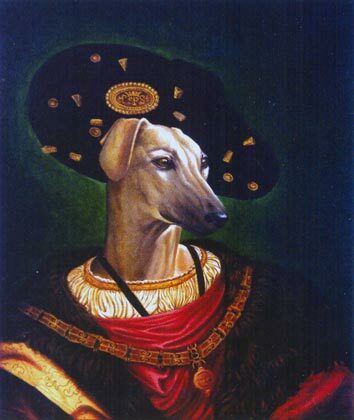 In the works of Francis De Blas, the dog also fills his very own place and takes a new pictorical representation under a friendly and curious human appearance. 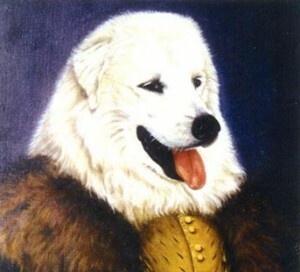 It is through the proper time-frame and dress that the character of the animal is enhanced. 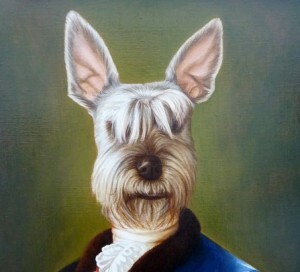 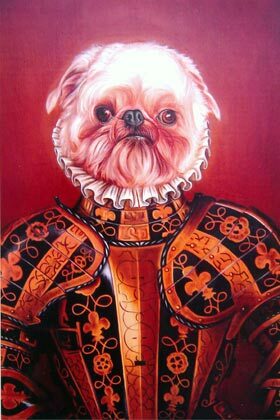 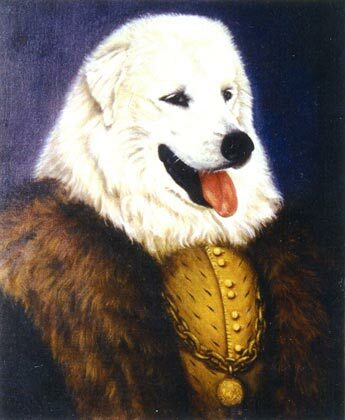 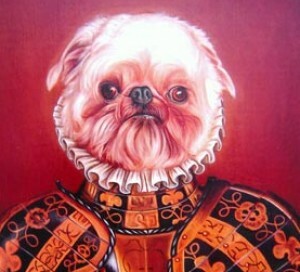 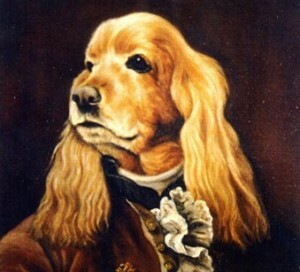 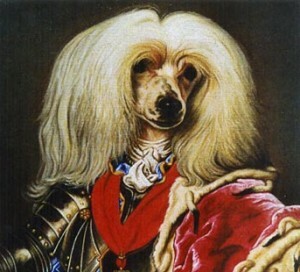 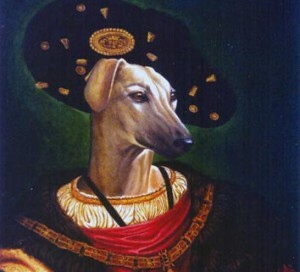 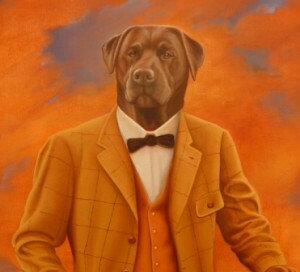 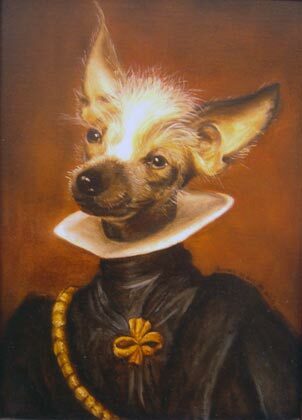 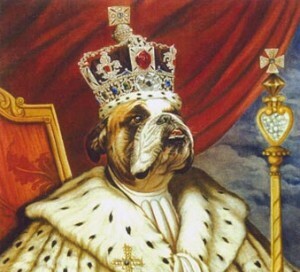 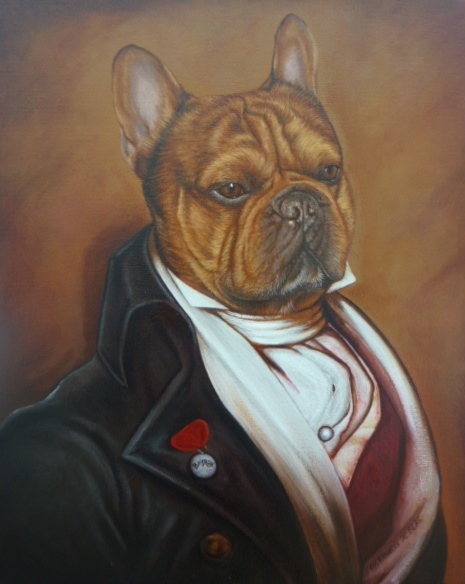 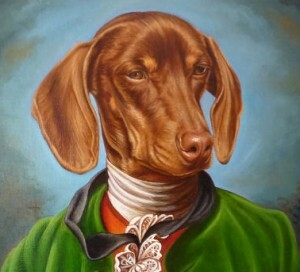 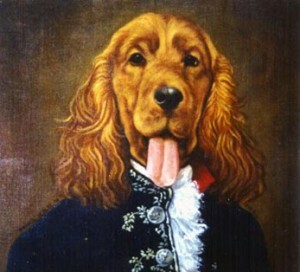 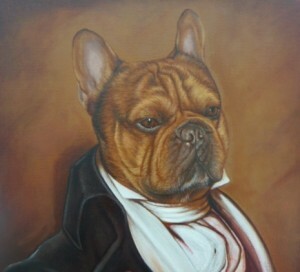 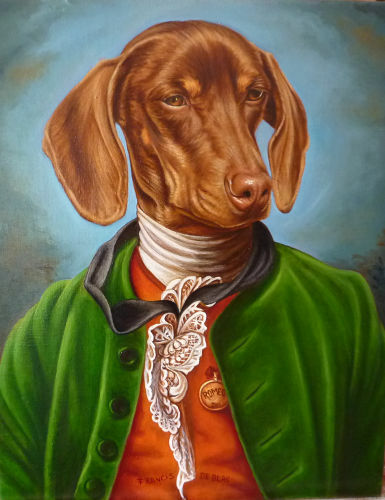 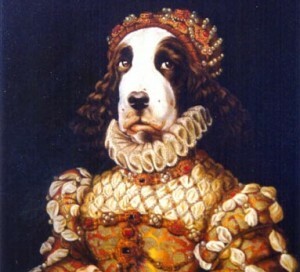 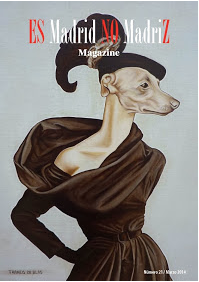 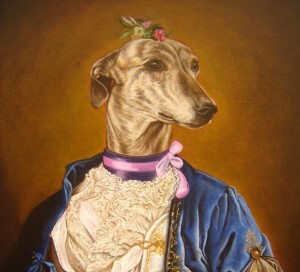 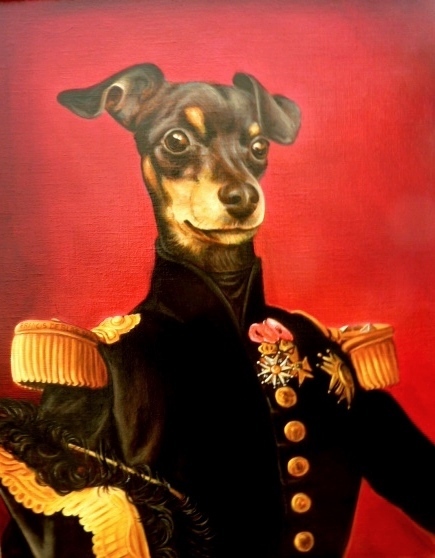 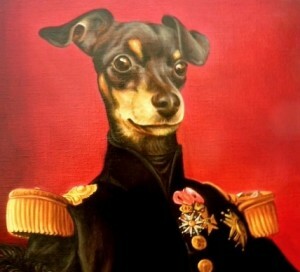 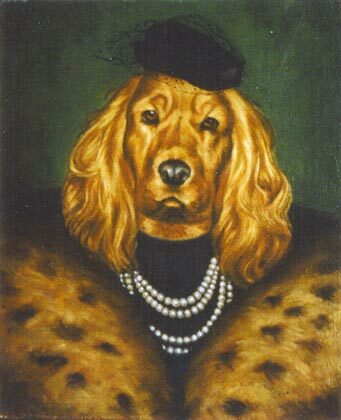 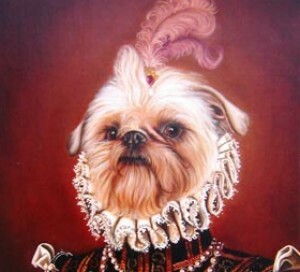 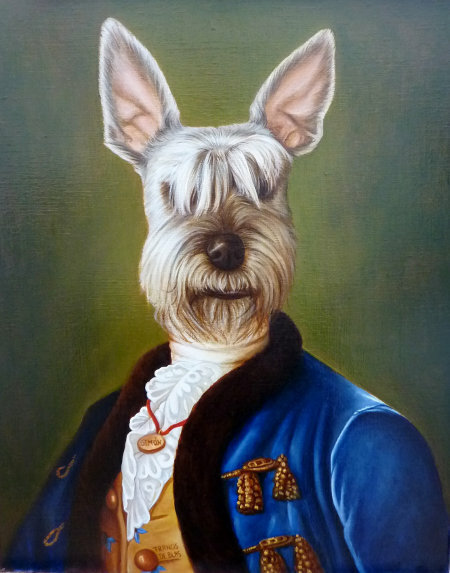 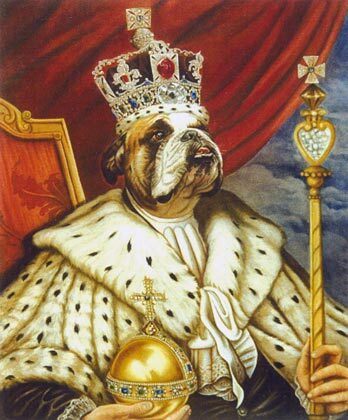 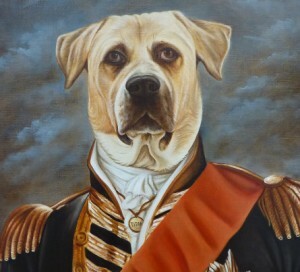 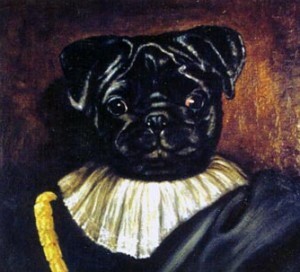 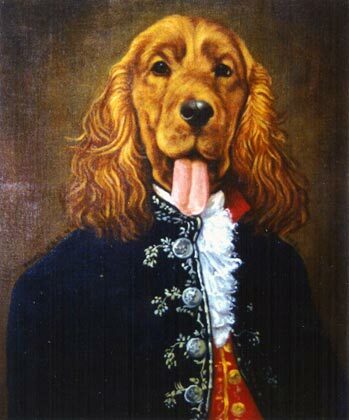 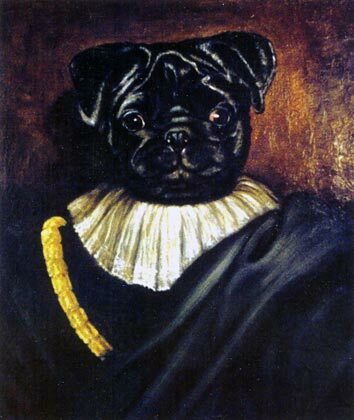 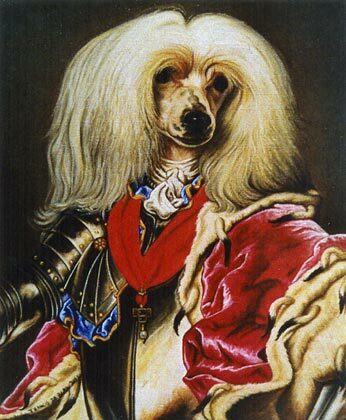 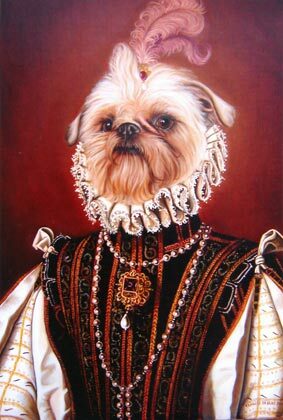 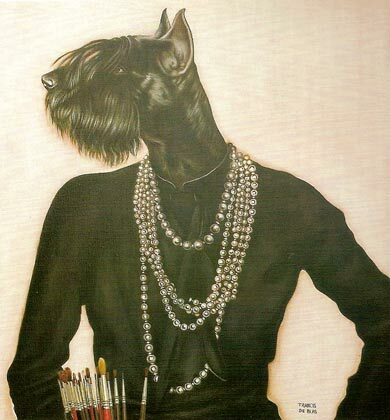 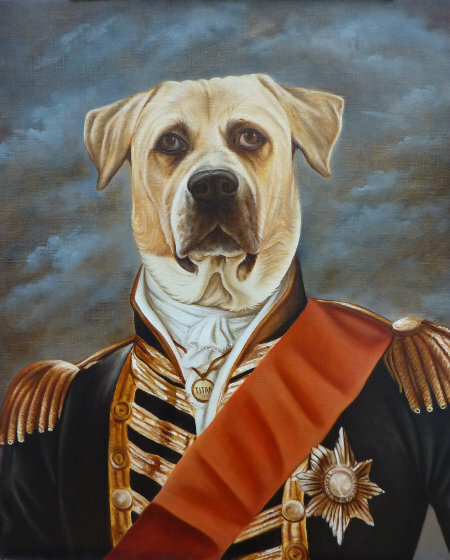 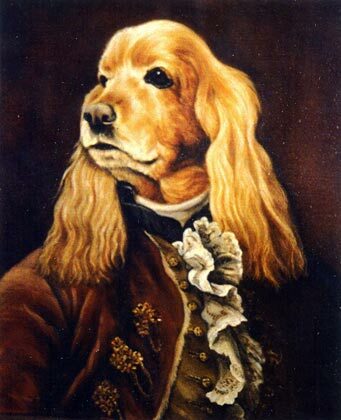 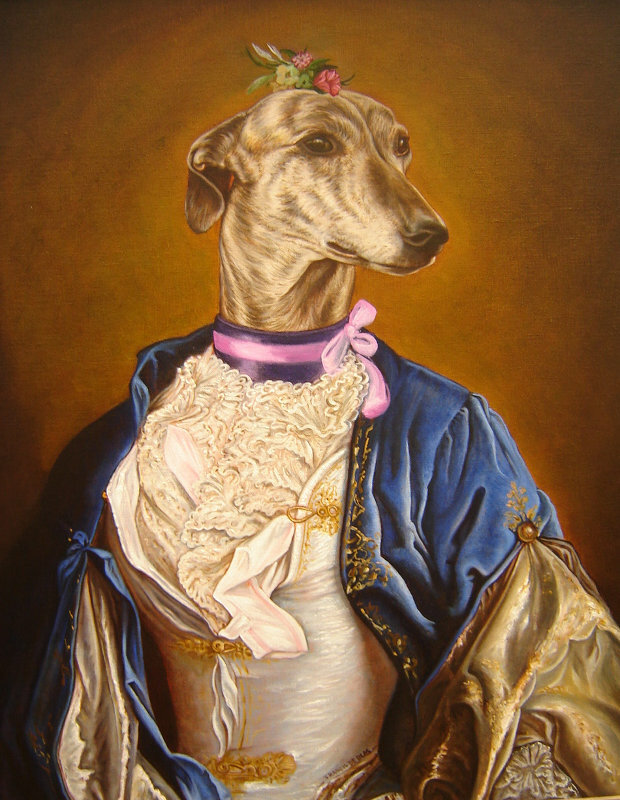 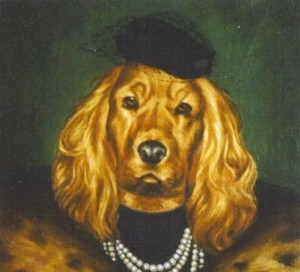 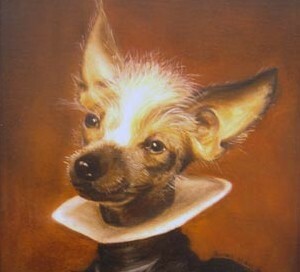 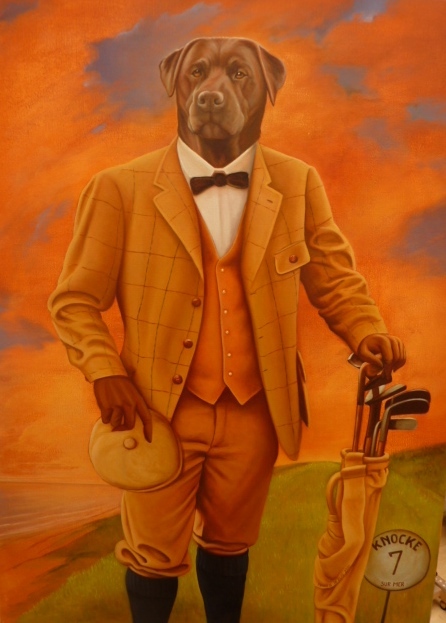 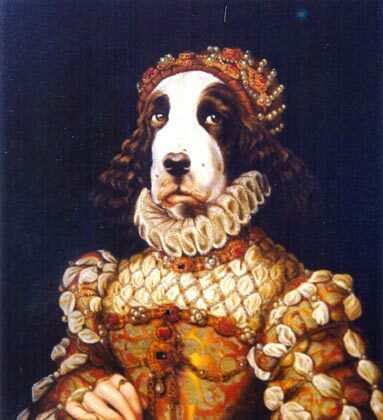 The portraits are custom made and the animals can be dressed, painted natural or with master. 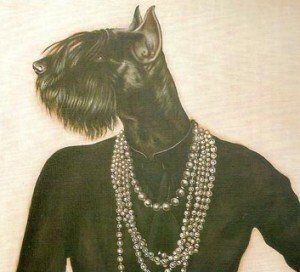 They are painted with the old techniques of fillings and glazes to achieve different qualities and textures.